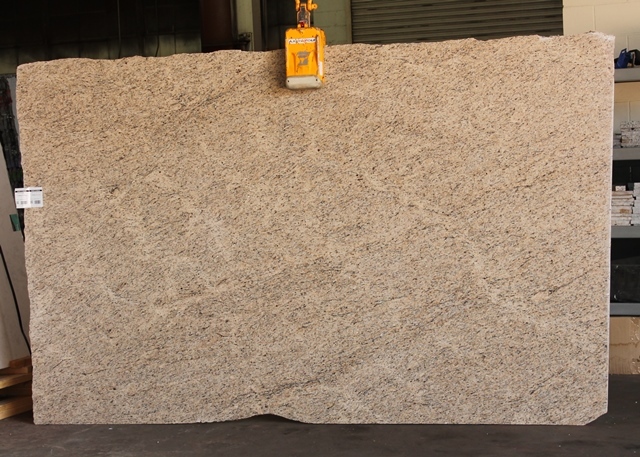 Giallo Ornamental(Soft Yellow) GU14954 118x45. | Earth Stone & Tile Inc.
Giallo Ornamental(Soft Yellow) GU14954 118×45. Published July 22, 2016 at 640 × 457 in Granite Slabs 2 (Co – Ka).